Leading activity specialist, Headwater, is once again celebrating after achieving the highest “exceptional” customer service rating for the third year running! 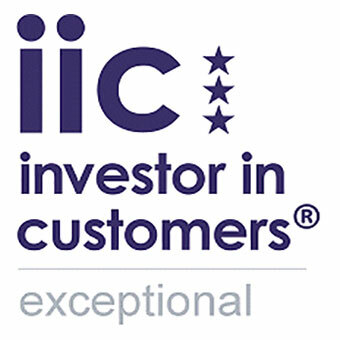 This award is the direct result of an in-depth 5-week assessment carried out by by independent organisation, Investor in Customers, which looked at how well the company understands its customers, how it meets their needs and how it engenders loyalty. Feedback from over 2,000 Headwater customers, staff and senior managers was meticulously assessed and then supplemented by desk research carried out by an independent IIC assessor. – Every holiday is uniquely hand-crafted by Headwater and, as such, cannot be purchased from anyone else on the UK market. Dave Holcroft is Head of Marketing for Headwater and a regular contributor to this blog. Originating from the north west of England, Dave is interested in all things sport or travel related - he's obsessional about golf, snooker, football, cycling, travelling, digital marketing, sunshine and the great outdoors!